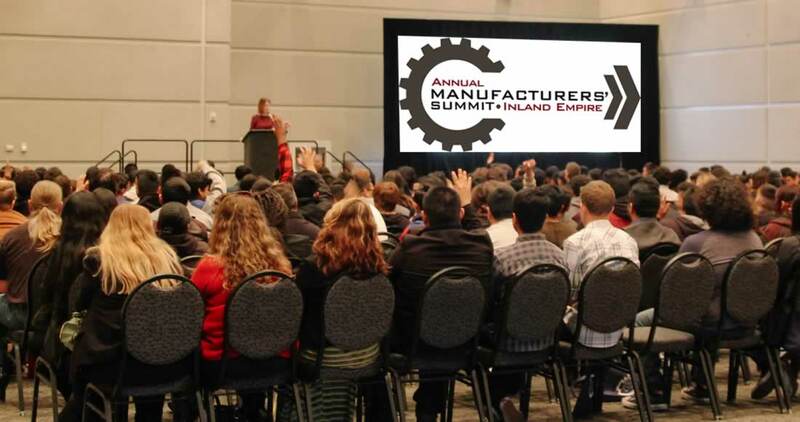 Riverside, CA – The Inland Empire Manufacturing Summit will include a Nobel Prize Laureate and representatives from Tesla, Fender, National Association of Manufacturers (NAM) California Manufacturers and Technology Association (CMTA), and many more. 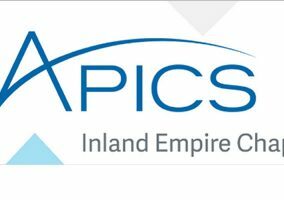 The 8th annual conference, to be held at the Riverside Convention Center on February 14, from 7 a.m. to 2 p.m., will feature a line-up of industry professionals speaking on informative, industry topics. Morning speaker, Tony Sciarra from Tesla, will discuss the value of the long play when building candidate pipelines, along with creative ways to utilize local organizations and resources for creating hiring pathways. Sciarra has over 10 years of experience in technical and manufacturing recruiting, including the initial build-out of the Tesla factory. Sciarra is now responsible for building programs for Tesla, while working with community colleges, trade schools, and vocational schools to build relationships with current students and outgoing graduates in order to cultivate robust pipelines of qualified candidates. 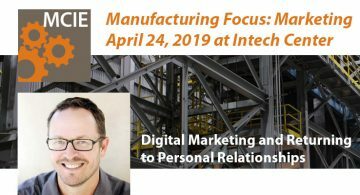 Keynote speaker, Ed Magee, Fender Musical Instruments Corporation’s SVP of Operations, will present an inside look at the company’s manufacturing transformation story and best practices for internal and contract manufacturing. Magee will explore leadership and innovation strategies at Fender, in addition to the company’s rich history in manufacturing. Since 1946, Fender has evolved its manufacturing processes with technological developments, always continuing to innovate to maintain its leadership in the musical instruments. 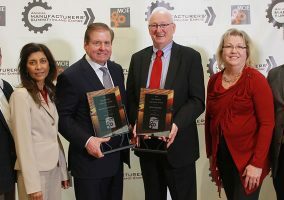 “Innovation in Manufacturing” awards will be presented by Richard Schrock, Ph.D., Nobel Prize Laureate, Chemistry (2005), University of California, Riverside’s College of Natural and Agricultural Sciences. Schrock graduated, with a bachelor’s degree in chemistry, from UCR in 1967 and won the 2005 Nobel Prize in chemistry while he was a faculty member at the Massachusetts Institute of Technology (MIT). He was awarded the prize for the development of a catalyst for a reaction now used daily in the chemical industry. A legislative and regulatory update panel will include Todd Boppell, COO of the National Association of Manufacturers (NAM). Boppell works directly with NAM President and CEO Jay Timmons to lead all aspects of the NAM’s internal operations, and manages the finance and administration division, along with overseeing the membership and strategic development divisions. He also serves as a member of The Manufacturing Institute’s board of directors. Previously, Boppell was a partner, COO, and cofounder of Meshfrog Inc., a consulting company. He also served as president of Nexa Technologies, a multimillion-dollar software company that builds and hosts stock-trading platforms for a variety of firms located in the United States and Canada. Lance Hastings, President, California Manufacturers and Technology Association (CMTA) is a new addition to the panel. He will discuss ongoing efforts to improve the state’s manufacturing climate. Before joining CMTA in November 2018, Hastings had a long record of success on both the operations side with MillerCoors and on the advocacy side as a trade association lobbyist. Hastings served most recently as Vice President of National Affairs for MillerCoors. He represented Miller Brewing Company and MillerCoors in Sacramento as Director of State Government Affairs, where he served on CMTA’s Board of Directors. Manufacturing panelist Sean Flynn, Ph.D. is an economist and Associate Professor of Economics at Scripps College. Flynn teaches behavioral economics and behavioral finance. After attending public schools in Los Angeles, Flynn completed both a bachelor’s degree and a master’s degree in Economics at the University of Southern California, which led to a scholarship to U.C. Berkeley, where he earned a doctorate in economics in 2002. While still only in his early 30s, his skill at explaining the economy gained worldwide attention after he wrote the international best seller Economics for Dummies. He is also the coauthor of the world’s best-selling economics textbook. 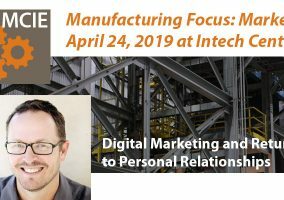 The manufacturing panel will be moderated by Chad Miller, Director of Contract Manufacturing at American National Manufacturing. Miller grew up in a family manufacturing business that was formed in the 1970’s. 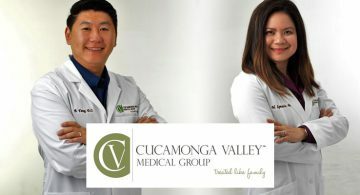 He helped the company to grow the Contract Manufacturing Division to new sales records and has won numerous awards and recognition by the California State Senate, California State Assembly, and from the City of Corona. Miller is a member of the Industrial Fabrics Association International and serves on the Exhibitor Advisory Committee. He is a member of the Maker’s Board with the IFAI and is a trainer and mentor for the association as well. Attorney Jonathan Light will present “You’re Not the Boss of Me! Effective Management of Employees,” at the 8th annual Manufacturers’ Summit Breakout Series. In this interactive seminar, Light, who specializes in employment law and is the co-founder of LightGaber, will discuss the effective and lawful supervision of California employees. “Workplace productivity and morale depends in large part upon the quality and skill of your supervisors,” stated Light. “A common mistake is to promote the “best” or “most senior” employee to a supervisory position, with little regard for leadership skills. The emcee for the day will be Kimberly Davidson, Economic Development Manager, City of Corona. 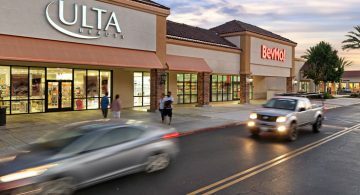 In her role with the City of Corona, Davidson encourages the growth of manufacturers, entrepreneurs, and tech companies. She has been in economic development for ten years. Davidson was named “Woman of the Year” in 2016 by Assemblywoman Melendez and received the “Citizen of the Year 2014” award from the Murrieta Chamber of Commerce. In 2008, she received the National Small Business Administration (SBA) Award for being a champion of home-based businesses. She serves on the Board of Directors for the National Association of Women Business Owners (NAWBO-IE) and the steering committee for the Inland Empire Women in Manufacturing (IEWIM). Lisa Anderson, President of LMA Consulting Group, Inc., will assist with the Innovation Award presentations which will be made to four manufacturing firms and a student team. 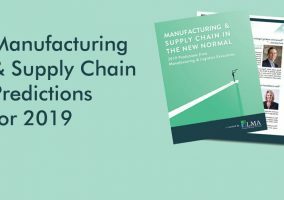 Anderson is a consultant specializing in manufacturing strategy and end-to-end supply chain transformation that maximizes the customer experience and business growth. She is experienced in working with closely-held, private-equity backed and large, complex organizations in industries ranging from aerospace and defense, building and industrial products to food and beverage. 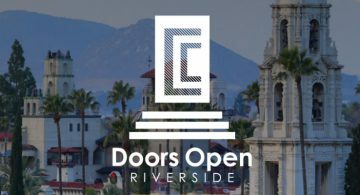 The Summit will be held at the Riverside Convention Center on February 14, 2019 from 7 a.m. to 2 p.m. The event requires pre-registration. Tickets and registration information may be found at www.mfgcouncilie.com.